Our goal at Pine Tree Heating is to help YOU the customer be comfortable in your own home. Our many services will help you achieve that goal. Through our many combined years of knowledge, we can give you the options to ensure you have the right equipment to serve your needs. Be it furnace, air conditioning, heat pump, indoor air quality equipment - filters, humidity control, zoning etc. or fireplaces we have the means to get your job done right. Not only do we service what we install, we service most other brands as well, we look forward to building a relationship with you that lasts many years. We love Lapeer! We were raised in Lapeer. Our family lives in and around Lapeer. Not only are we a family company, we grow with our customers. By choosing Pine Tree Heating you are joining others already in the family. 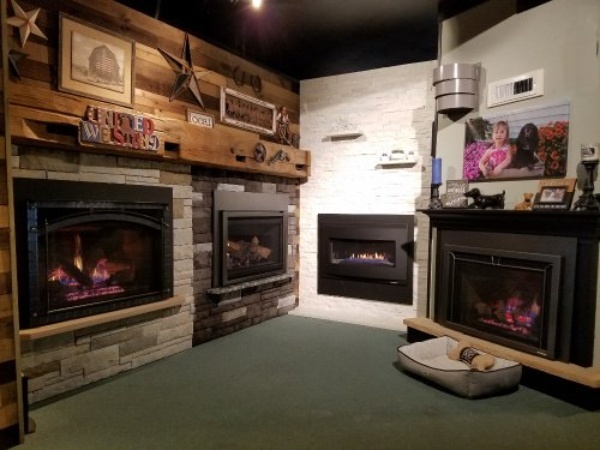 Lapeer County's Premier Fireplace Showroom. Stop in and see our selection of electric, gas, wood and wood pellet appliances! Whether it is stove style, zero clearance, or an insert we have many varieties for you to see. We sell quality brands like Heat & Glo, Quadrafire, Eco-Choice by Heatilator, and Napoleon to ensure quality for years to come. 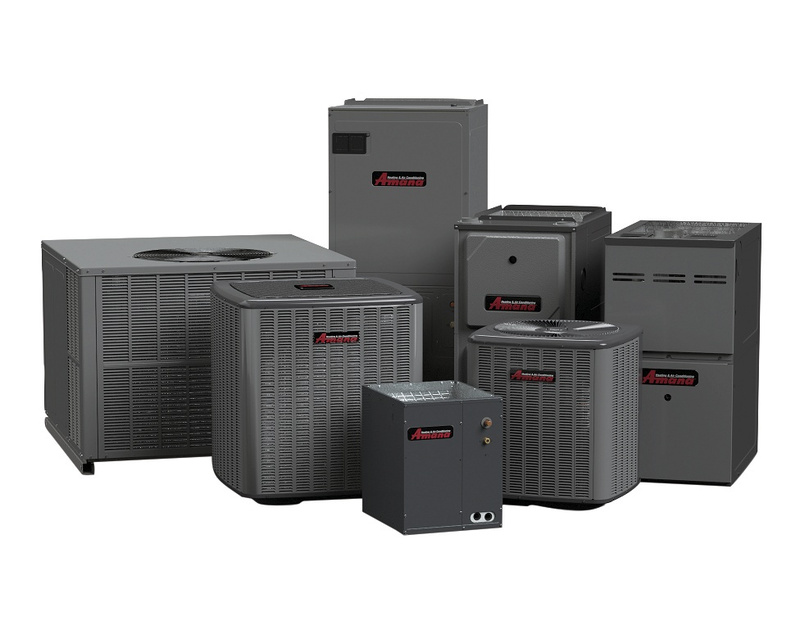 As your Amana Hometown Dealer we are committed to provide you with professional service and installation in your home or office. We offer 24 HOUR EMERGENCY SERVICE on any brand forced and central air conditioning. In addition to Installation and service of Furnaces and Air Conditioning we also specialize in Air Quality Equipment such as Zoning, Whole Home Humidifiers, Whole Home De-humidifiers, Air Filtration, Duct Booster Fans and more! We also carry a variety of parts and accessories. As we all know sometimes home improvement projects can expand beyond our budgets and can even take us by surprise! 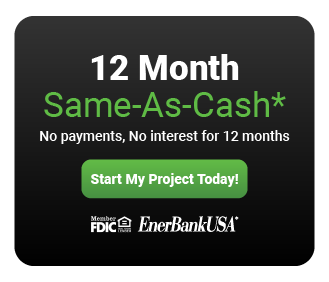 No matter the reason there is possibly a quick and easy financing plan option to meet your needs! Feel free to ask about other loan options! Quality service and products for an amazing price! The customer service is also wonderful. I would recommend this company to anyone. I couldn't be more satisfied with the response and service from the Pine Tree Team! Years of trust and confidence and quite a few frantic phone calls have contributed to a very Happy customer! Courteous, friendly and Brandon isn't afraid of any question you may throw at him. These guys are professionals and I highly recommend. Years and years of professional and affordable service. I am so grateful for the repair done today on my air conditioner. Thank you so so much! Find more testimonials on Facebook, Yelp and Google!